1.a powerful 3530-1850kv brushless motor inside. The Freewing L-39 Albatros is the largest and most capable production PNP L-39 in the world. Optimized for high maneuverability and precision flying, the L-39 truly is a Sport jet wearing Scale jet clothing. 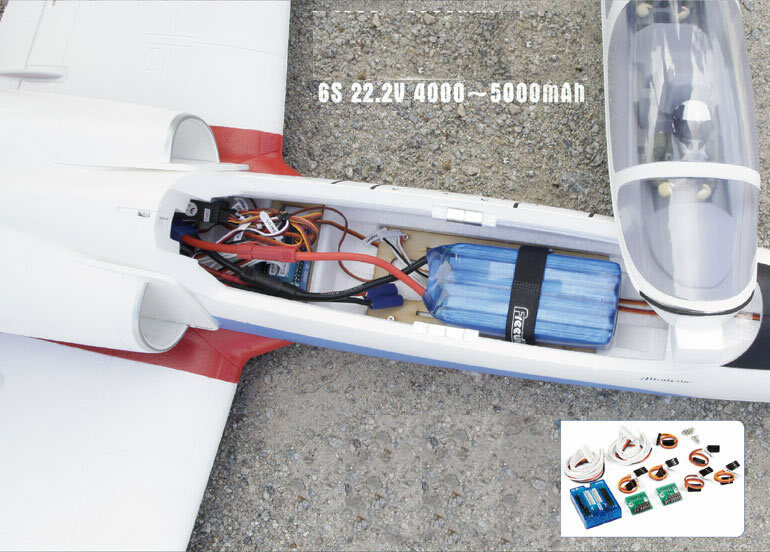 The Standard Version uses a powerful 3530-1850kv brushless motor and 100A ESC to power the 12 blade 80mm EDF.